Remember Android One? Don’t feel bad if you’ve forgotten, it’s kind of fallen off the radar since Google announced it a few years ago. According to a report out of The Information, Google will bring its ultra-budget Android One line to the US later this year. That would mean pure Android phones, approved by Google but made by others, here in the US, likely sold through your favorite electronics dealers. Android One devices were intended to be basically very low cost Nexus phones. They’re cheap, but run unskinned Android, just like stock and are quick to get updates. Google originally had a pretty controlling approach to the hardware that went into Android One devices, but they’ve loosened that up a bit. Currently Android One phones are only available in select markets, like India or Japan, but that might change very soon. The latest rumor suggests Google wants to bring the low-cost, efficient devices to the US to finally try and tackle some of the issues that plague cheaper phones; namely, security updates and poor performance. Once Google does kick off Android One in the US, you’ll have the option to buy and unlocked phone without any extra bloat or manufacturer skin, so you can experience Google’s version of Android without having to shell out for a Pixel. That’s also a winning move for Google, because these phones will put Google services front and center as opposed to OEM branded note taking apps, personal assistants, and messaging clients. And once users are invested in Google’s ecosystem of apps, they’ll probably think twice about getting a Galaxy S7 as opposed to the unfiltered Pixel. With all of that being said, don’t expect a Pixel One or anything like that. 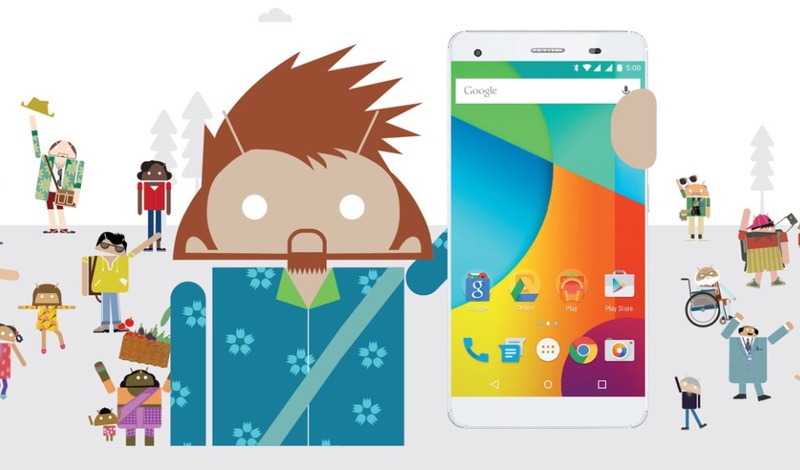 Android One is a program for partners, and partners will build the phones, not Google. LG is rumored to be one of the biggest names to step up to bat for US Android One devices, but if this gets off the ground we’ll likely see almost every manufacturer make at least one or two devices.